Shivraj Gaekwad is a fine jewelry artist winner of President's Gold Medal. He designs and manufactures a vast range of jewelry using bamboos and beads. 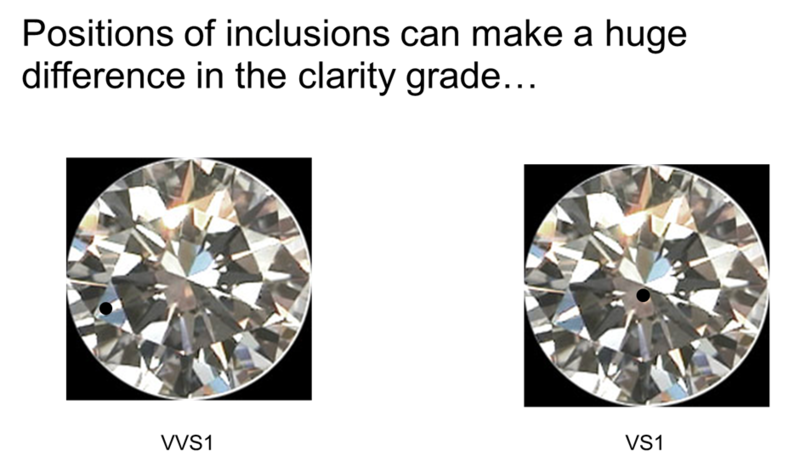 • One of the more important factors when grading diamonds. 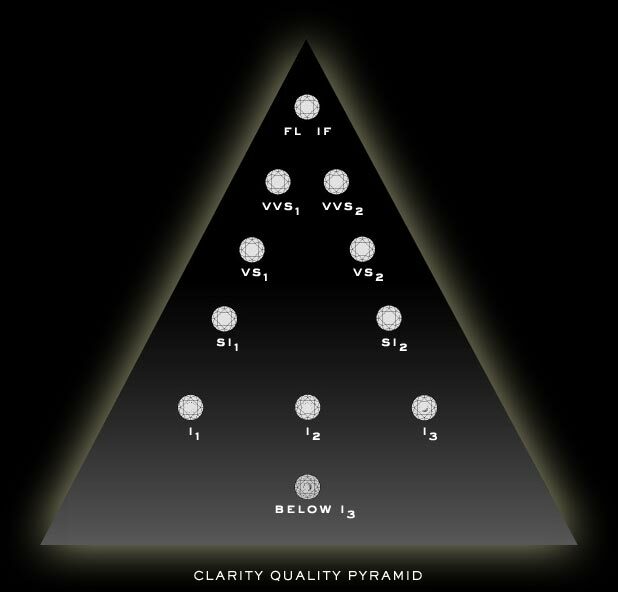 • Clarity literally means “clearness” rather than lack of inclusions, and refers to the diamond’s ability to allow the free passage of light without obstruction or absorption. • Clarity is often called quality which is not the same but not entirely wrong. • Sometimes also called purity. 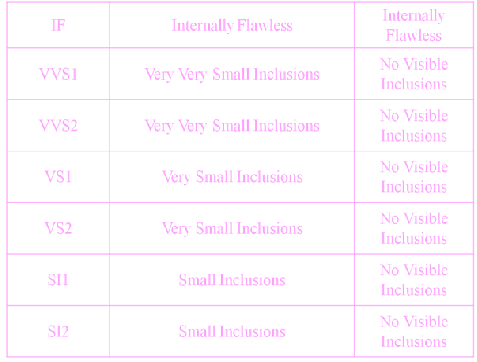 The clarity bands from IF to VS could be described as unnecessarily good, or luxury grades. 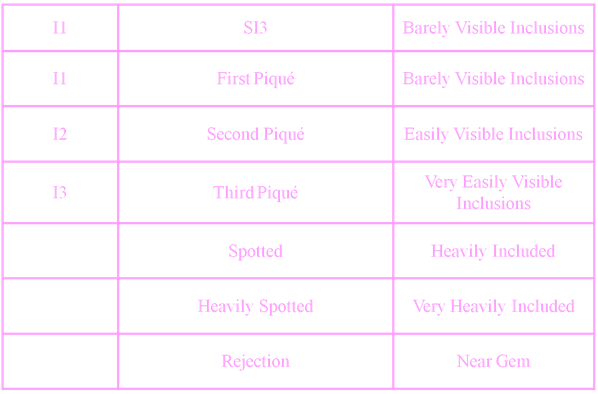 In these grades, diamonds suffer no noticeable loss of brilliance through lack of clarity. In gemology, the definition is extended to include anyother feature of the gemstone which impairs the free passage of light through the stone. 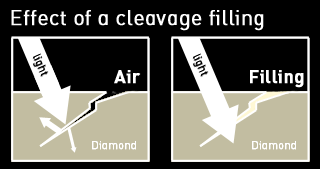 Crack\Cleavage filling : process of filling natural cracks or cleavages with substances that have a refractive index similar to that of diamonds. 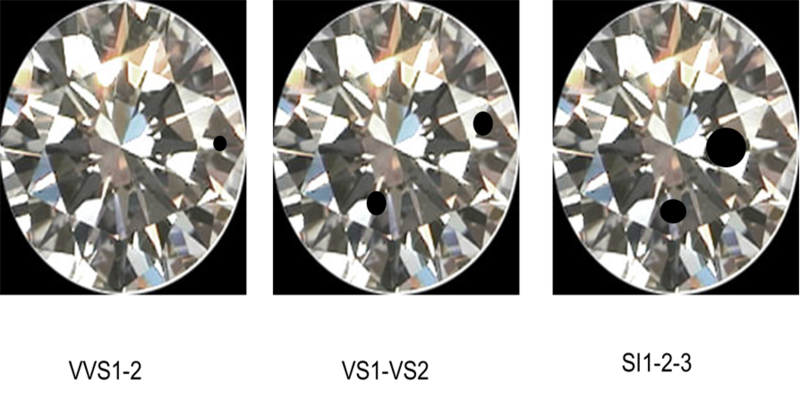 Laser Drilling : A very minute laser beam is used to drill a hole in the diamond till the inclusion. The diamonds are then boiled in liquid to remove the inclusion.